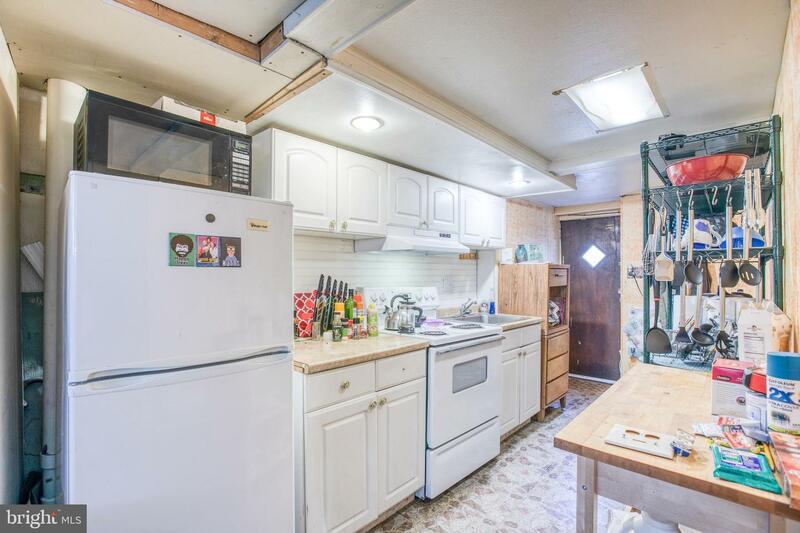 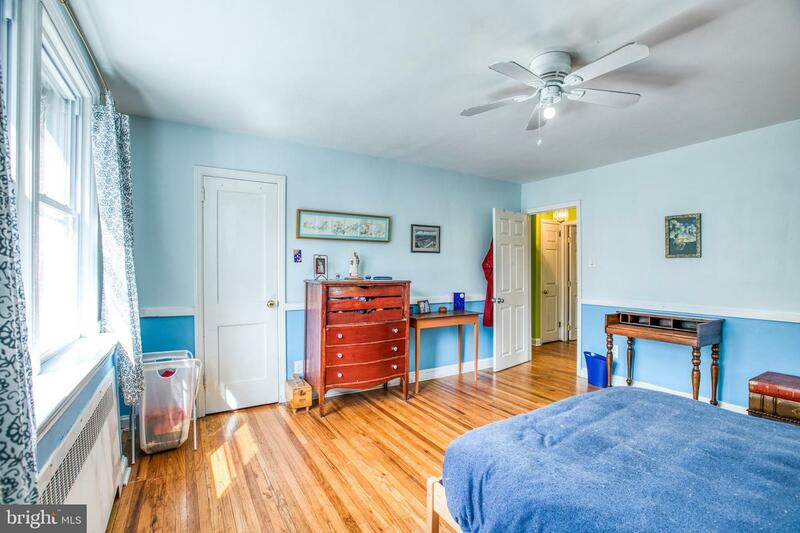 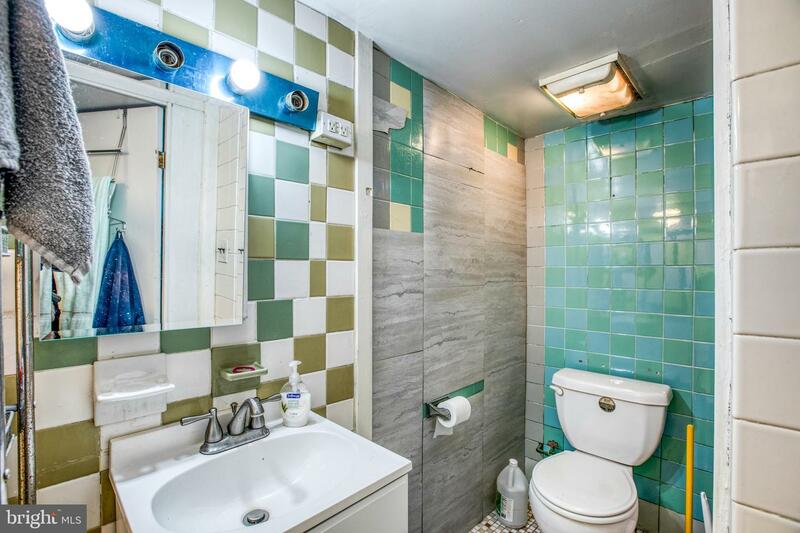 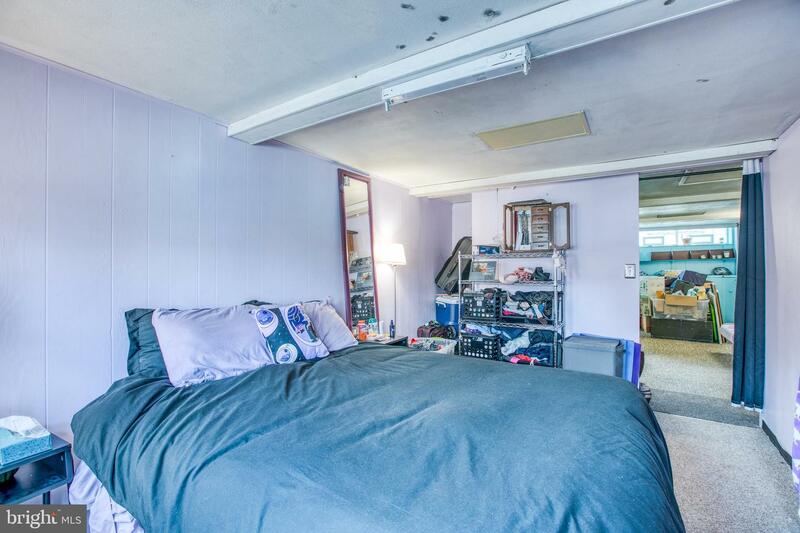 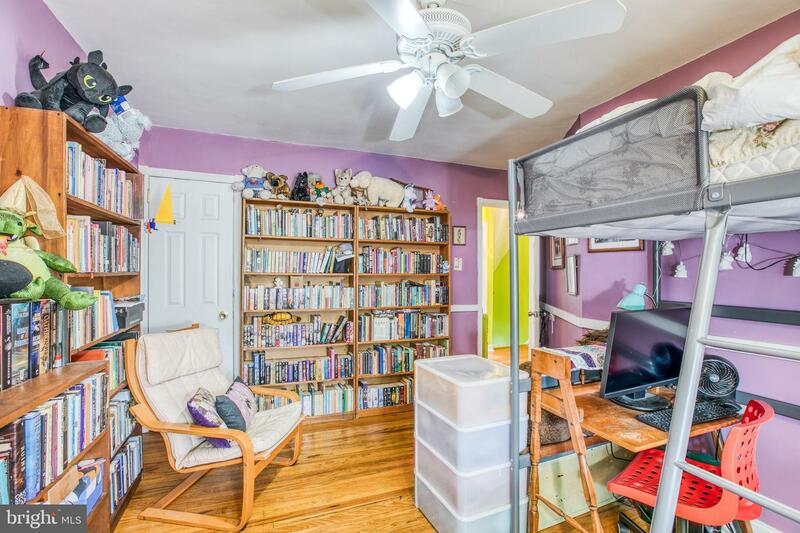 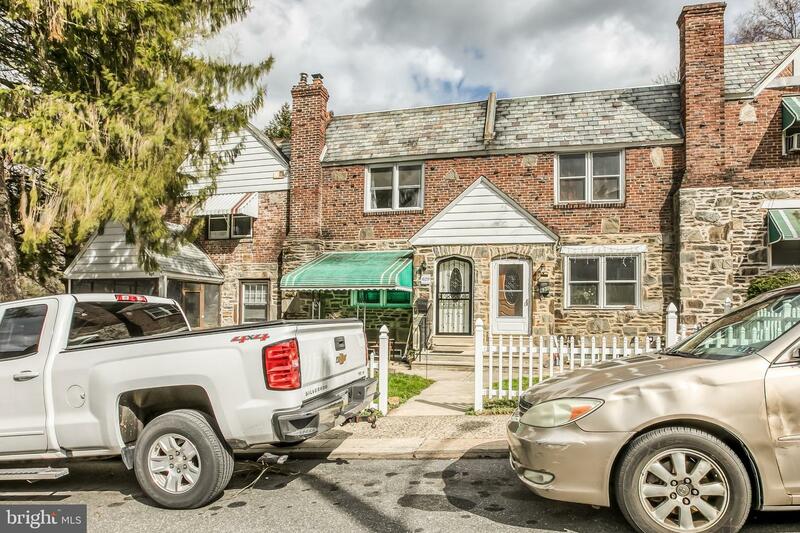 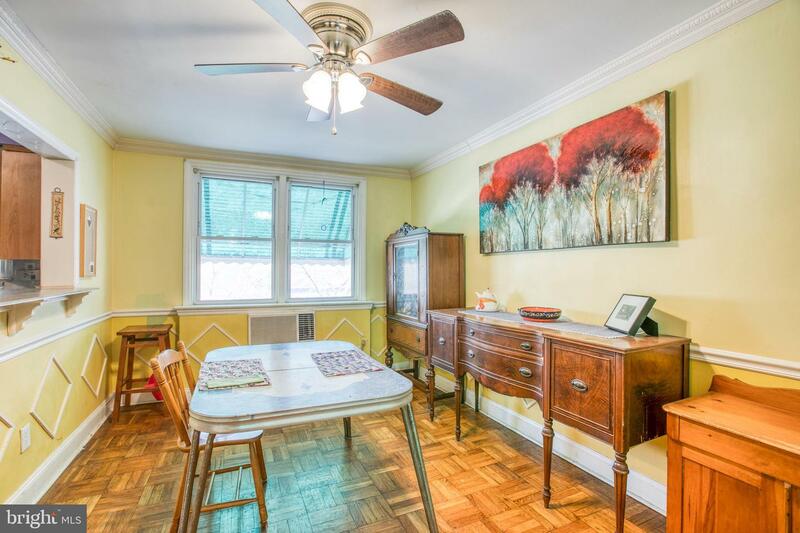 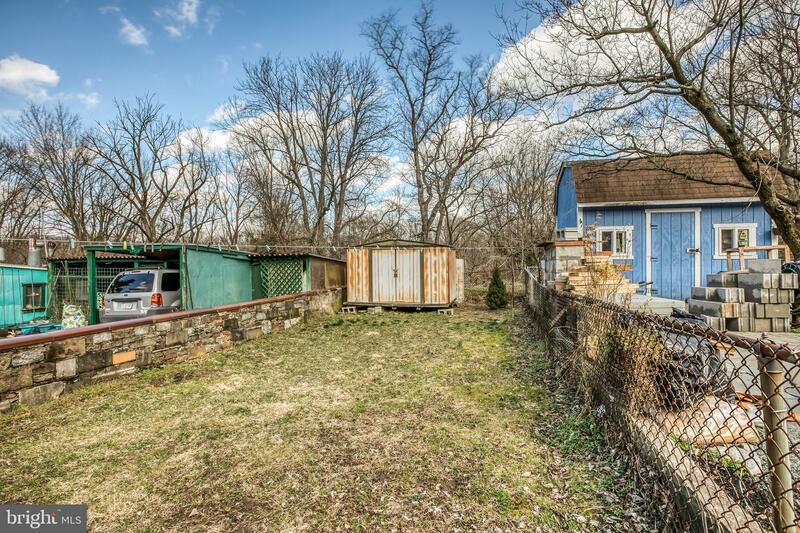 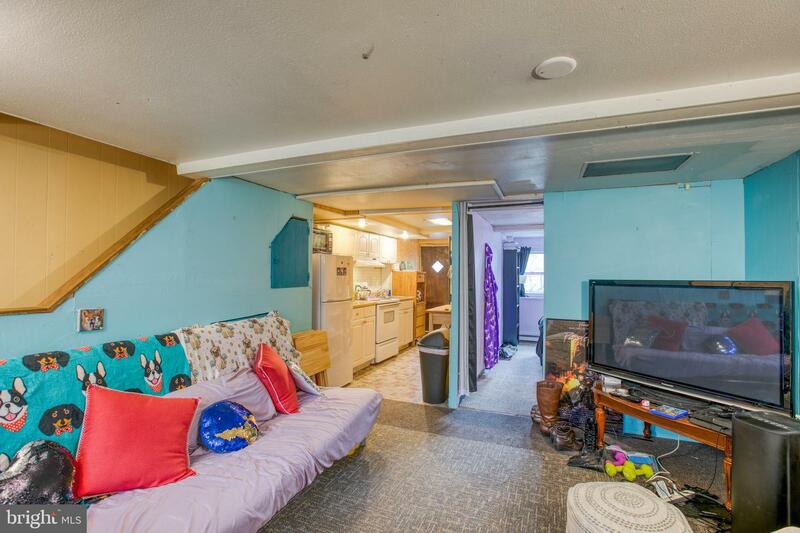 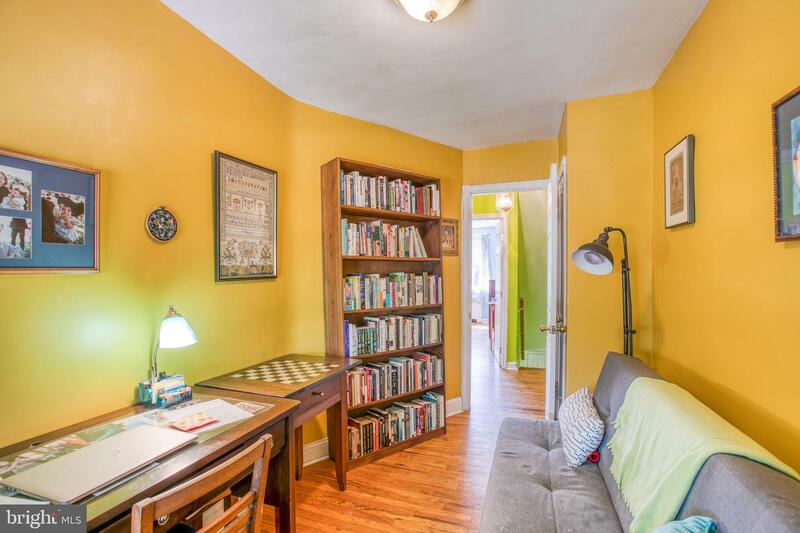 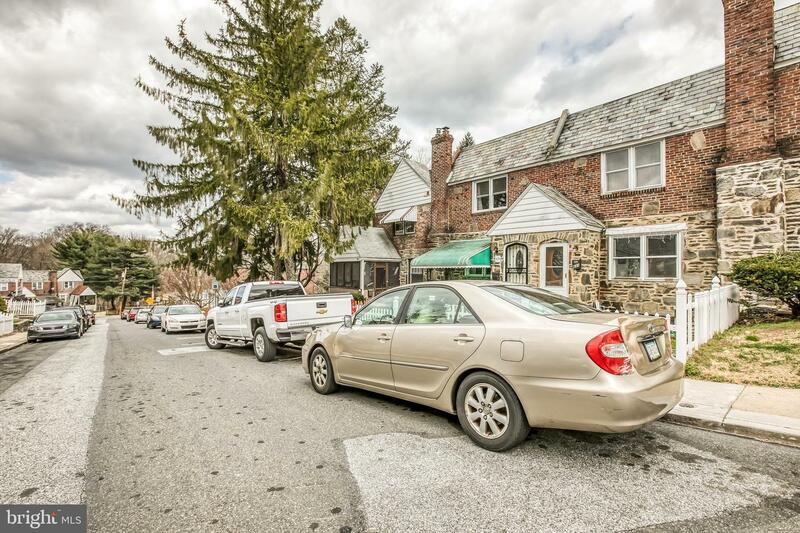 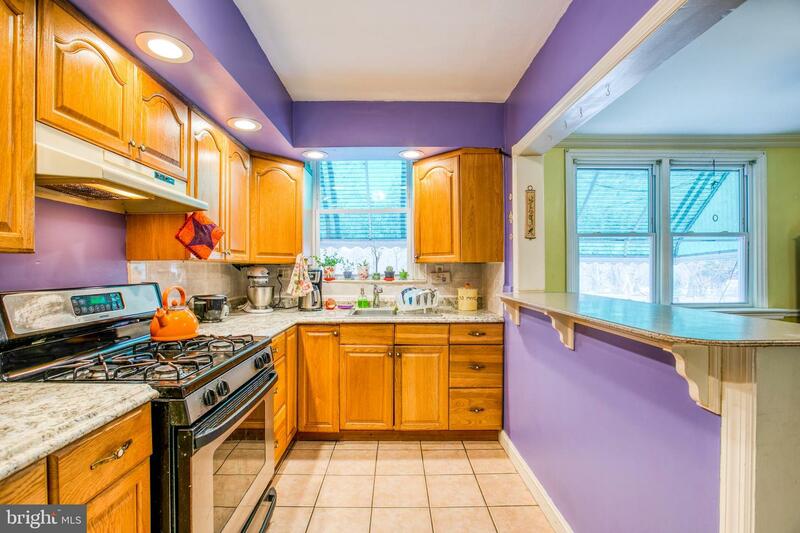 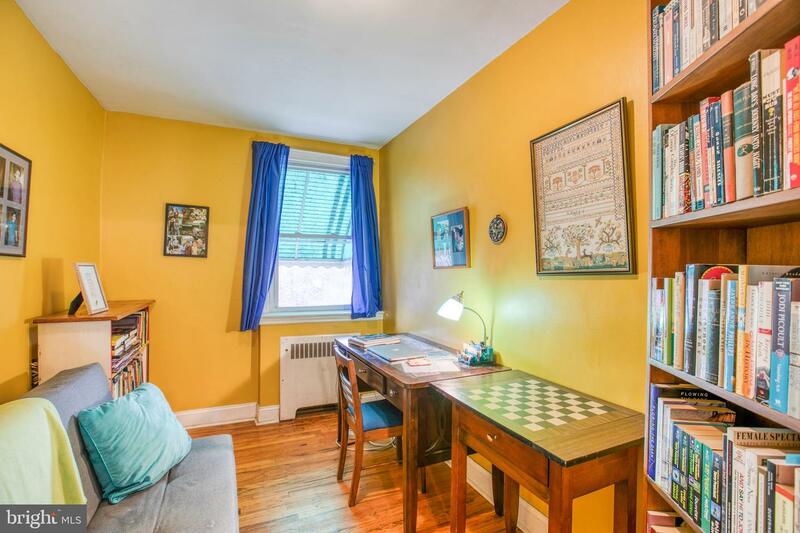 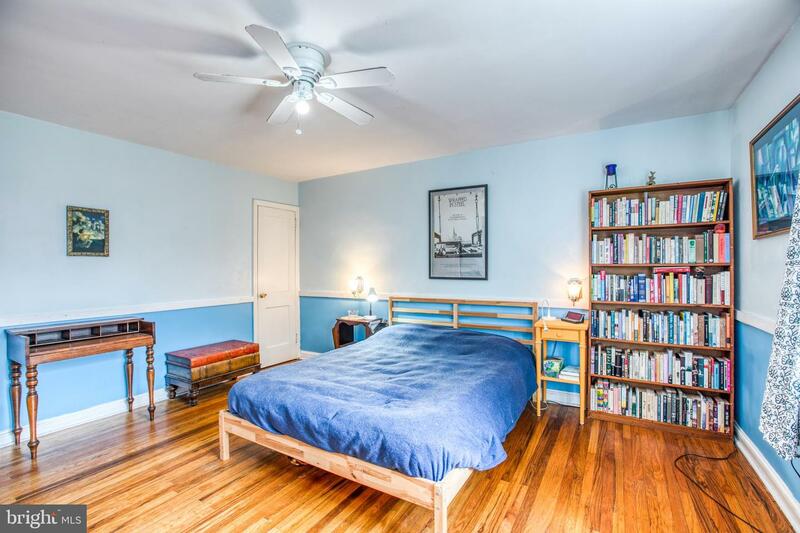 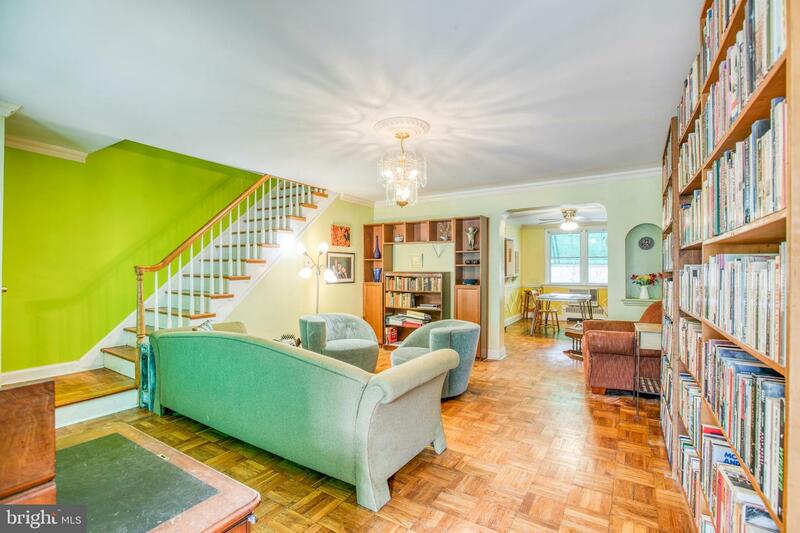 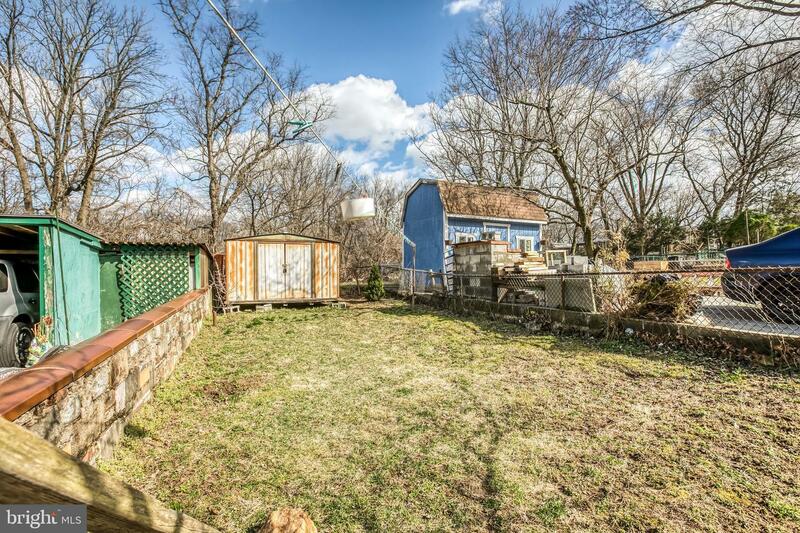 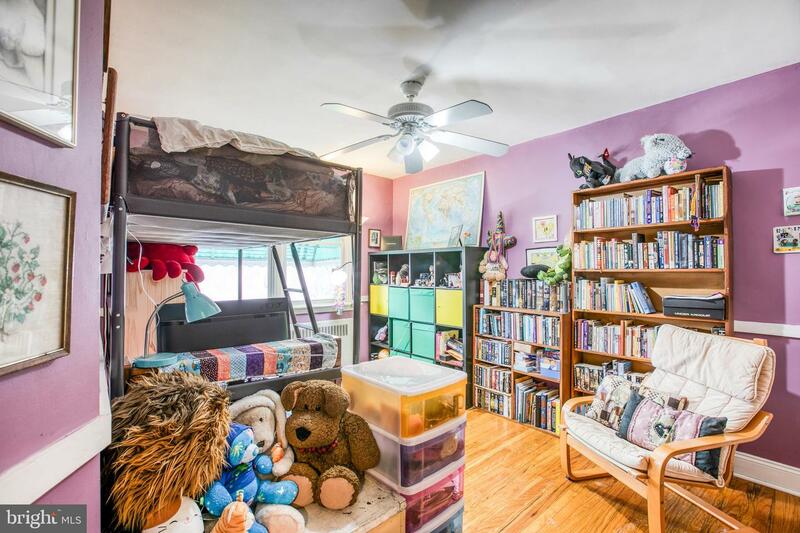 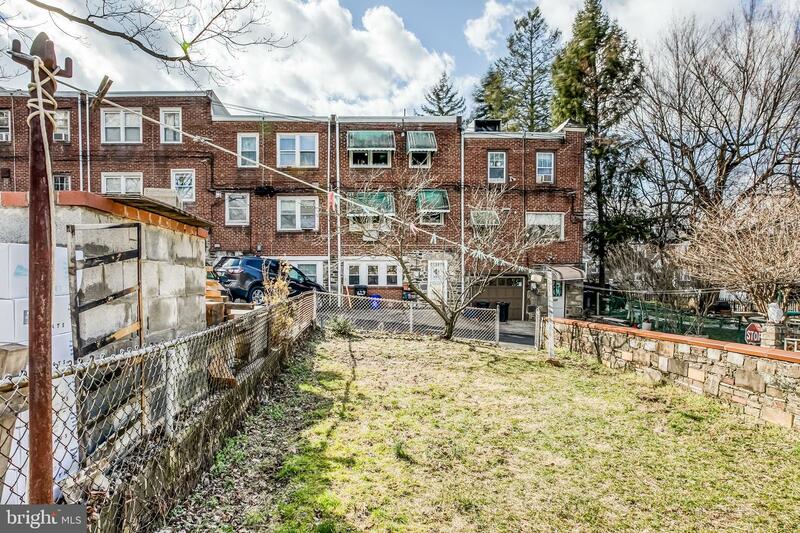 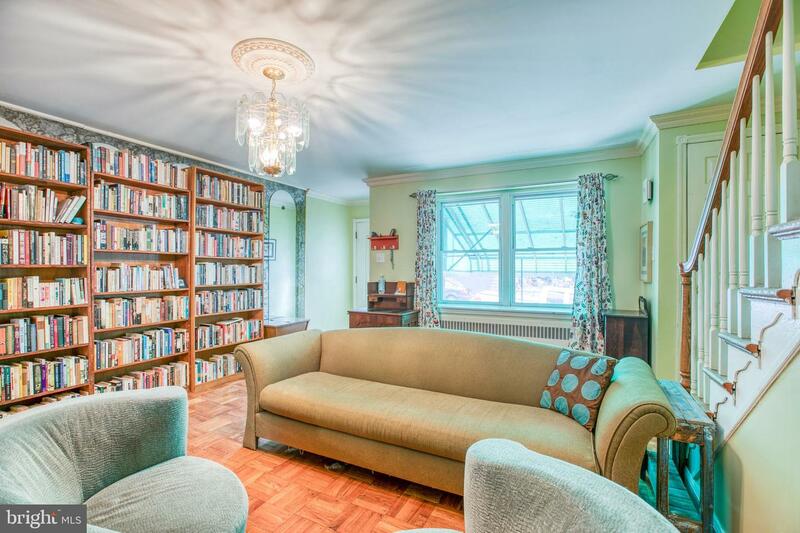 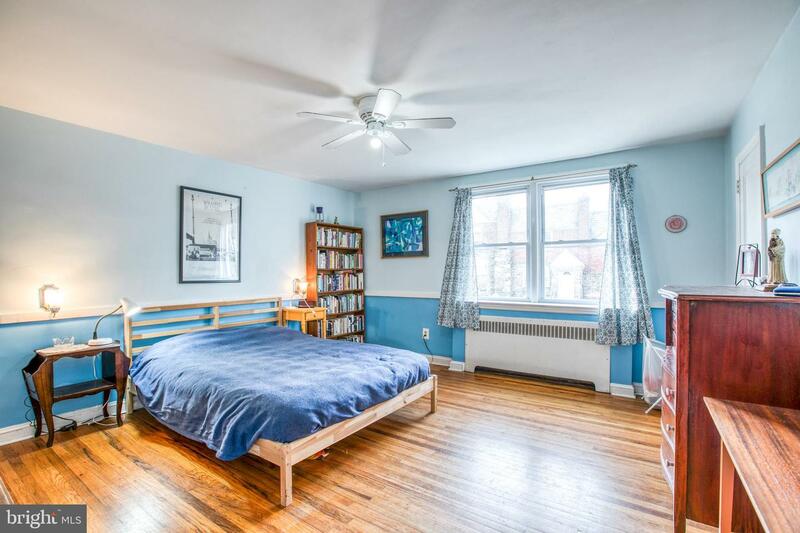 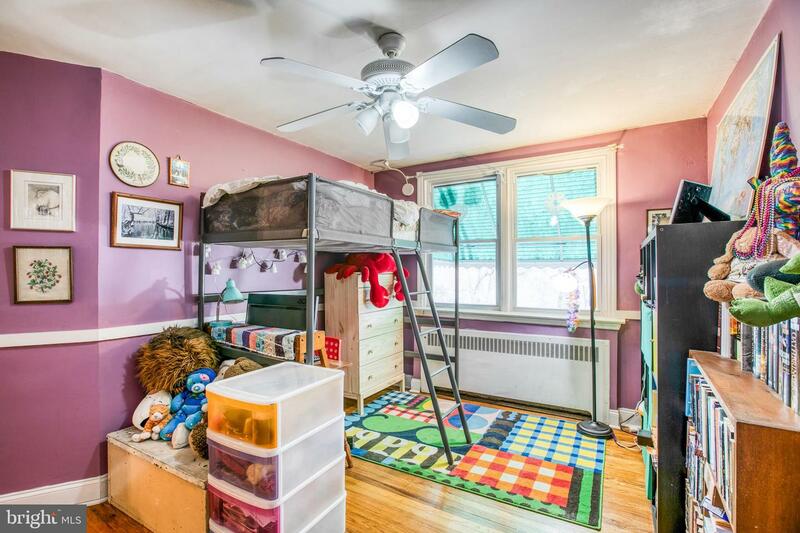 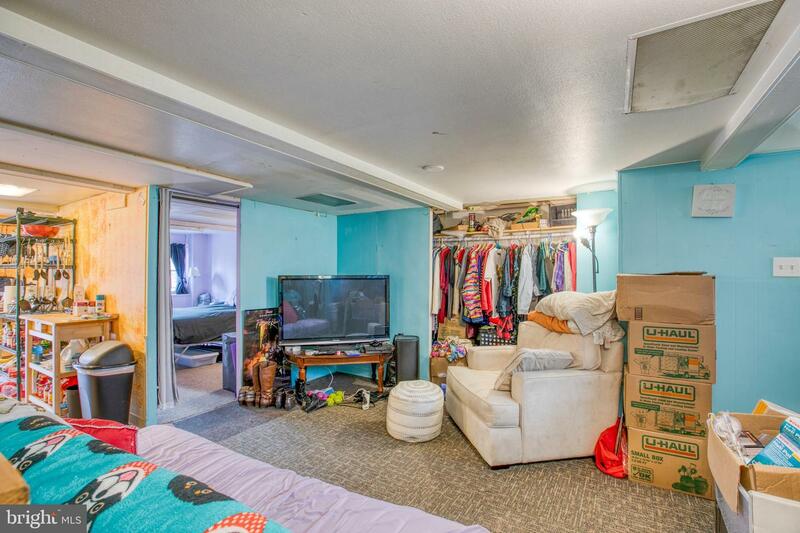 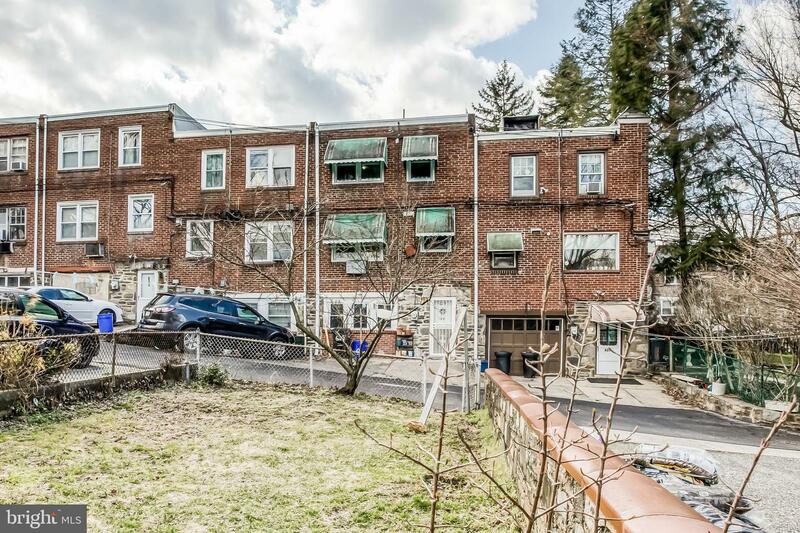 This is a beautiful three (four if you are counting the basement) bedroom, 2 bath home in Upper Darby with original wood floors. 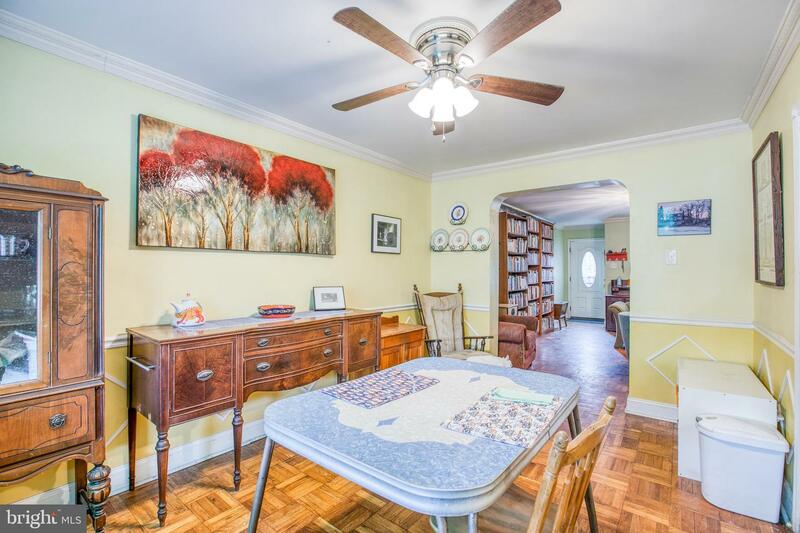 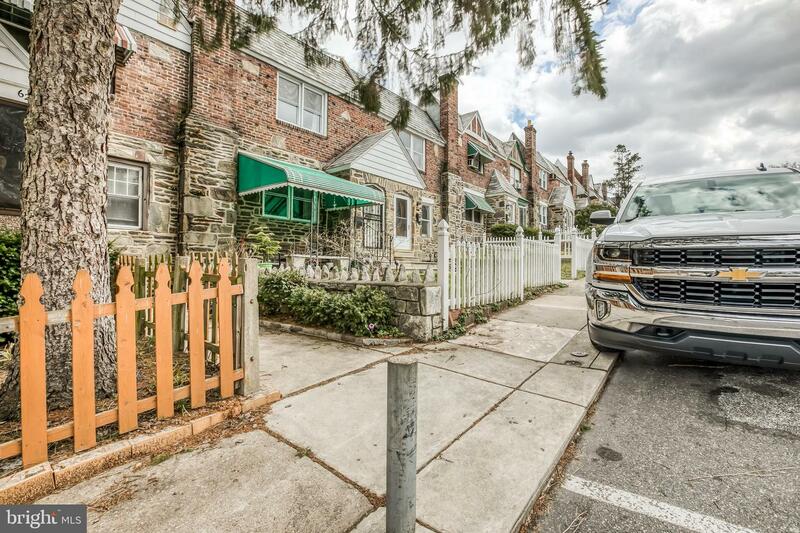 Stunning charm throughout this home sprinkled with some updated features. 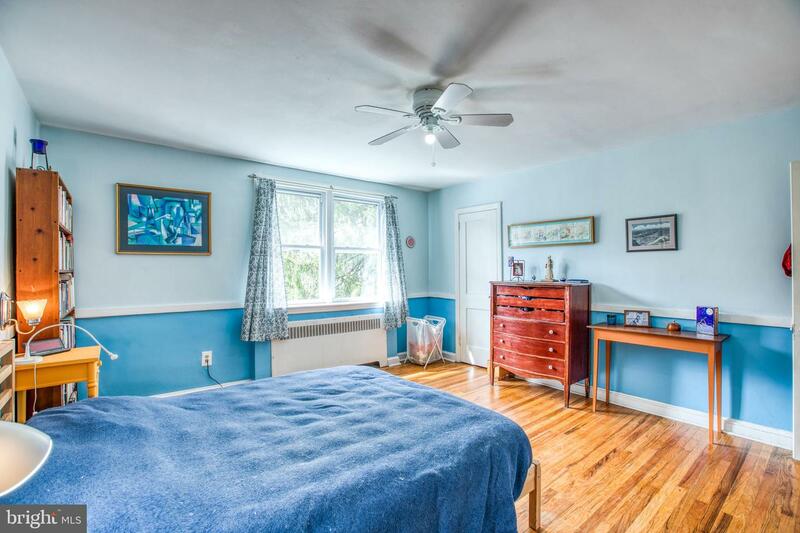 Upstairs you will find two nice sized rooms and one a little more quaint. 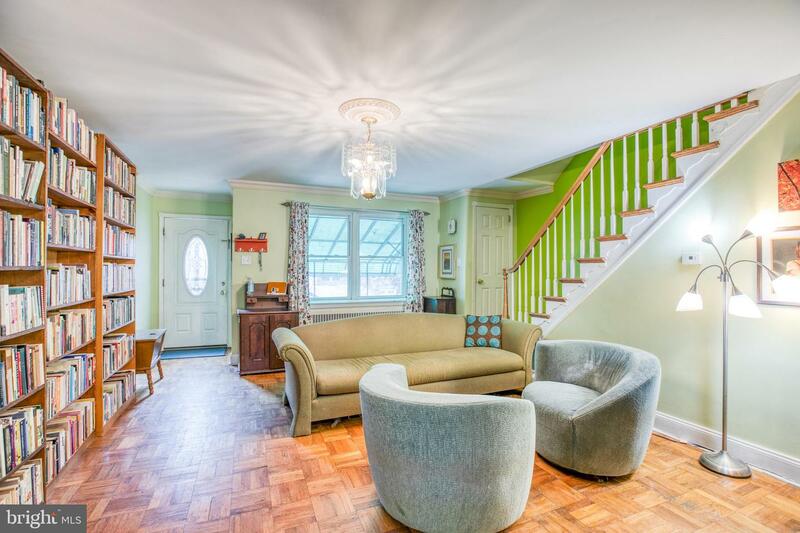 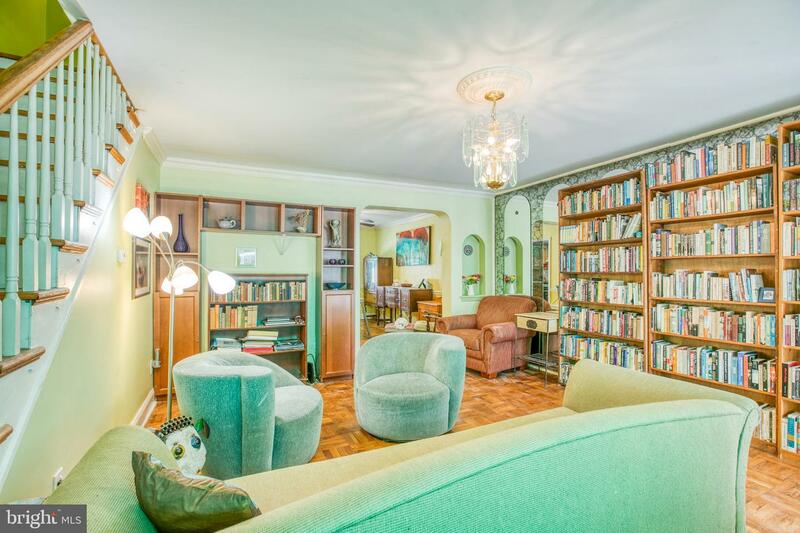 On the first floor you walk into an open flow from the living room to the dining room. 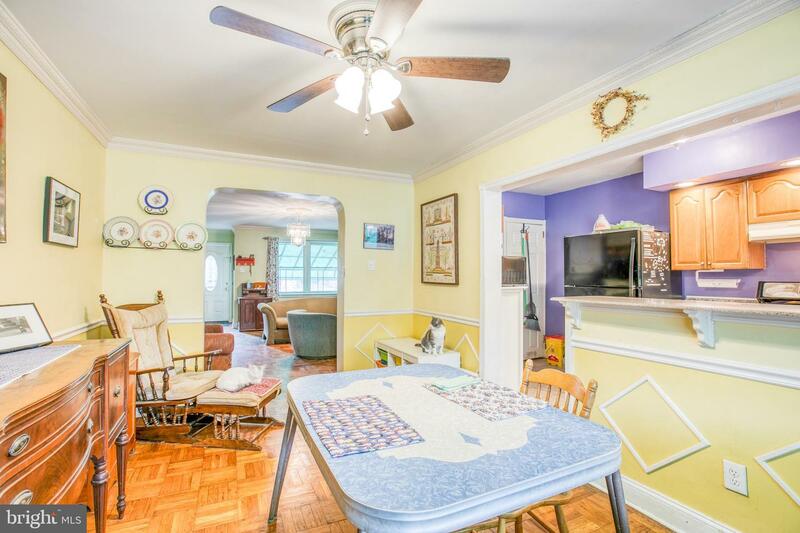 In the dining room there is a pass through nook/window from the kitchen. 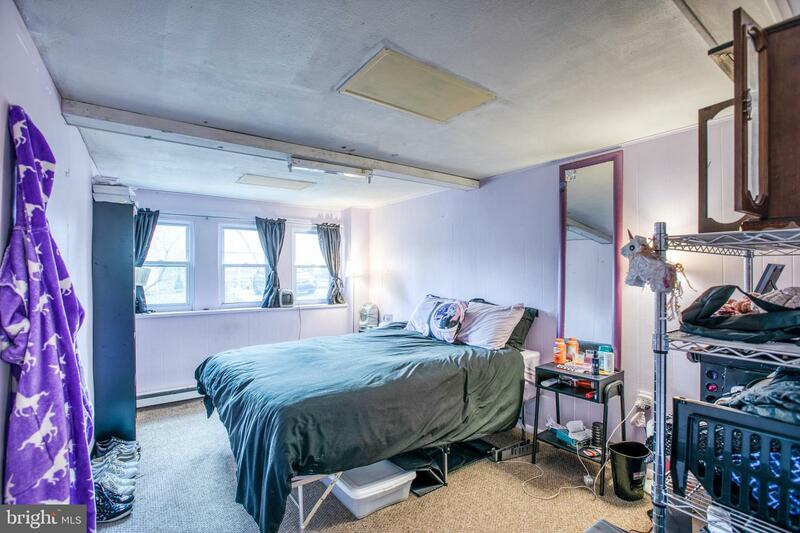 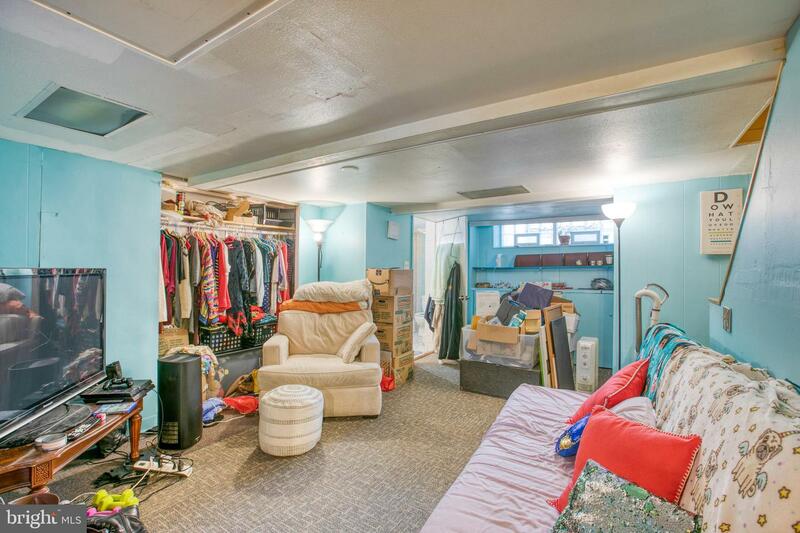 Moving on to the basement, it is currently set up as a 1 BR rental with its own bathroom, kitchen and entry. 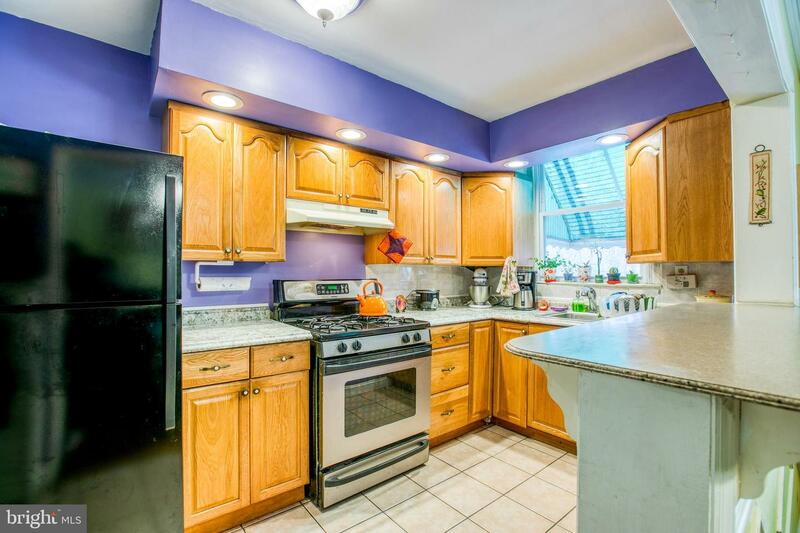 New roof done last year, newer appliances in the kitchen.